JAKE Bidwell believes QPR’s good run of form will have all comers worried. 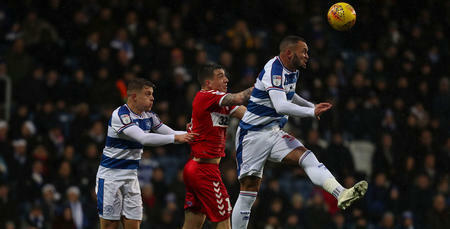 Rangers host Aston Villa at Loftus Road on Friday night looking to complete a perfect week with another three points. Tuesday’s 3-0 win against Sheffield Wednesday followed the R’s 2-0 victory at Ipswich Town. And the R’s defender wants round it off against the Villains. 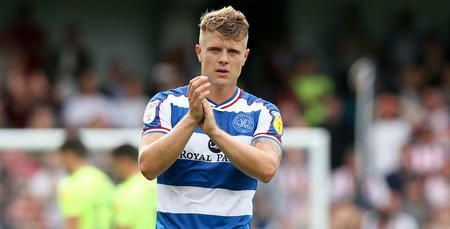 “We’re on a good run of form at the moment so I’m sure they will be worried about us,” said Bidwell who made his 100th appearance for QPR against the Owls. 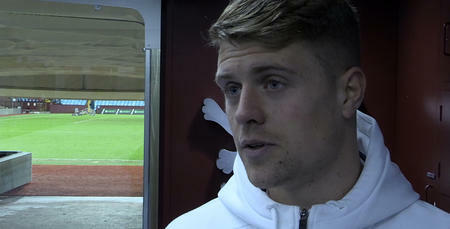 “We’ve six points so far and we want to finish it off and end the week with nine points. “It’s been five goals scored with none conceded. We’ve put it together this week after some good work during the international break and we are reaping the benefits of that now. “We don’t want to get too far ahead of ourselves but we’ve made massive steps forward in a relatively short spell of time. “After a poor start, which we’ve rectified now, we just want to keep this form going. Friday’s match will see Bidwell go up against his former managers' new side. New Villa boss Dean Smith was the man in charge at Brentford during Bidwell’s spell at Griffin Park. And after taking over the hot seat at Villa Park earlier this month he arrives at Loftus Road with a win and a defeat to his name so far. “I know Dean well from my time at Brentford,” he said. “He will be looking to get Villa playing football properly if you like. Tickets for Friday are on sale from the Box Office. Click HERE to purchase your ticket now. The longer we can stick around maybe we can keep surprising people?